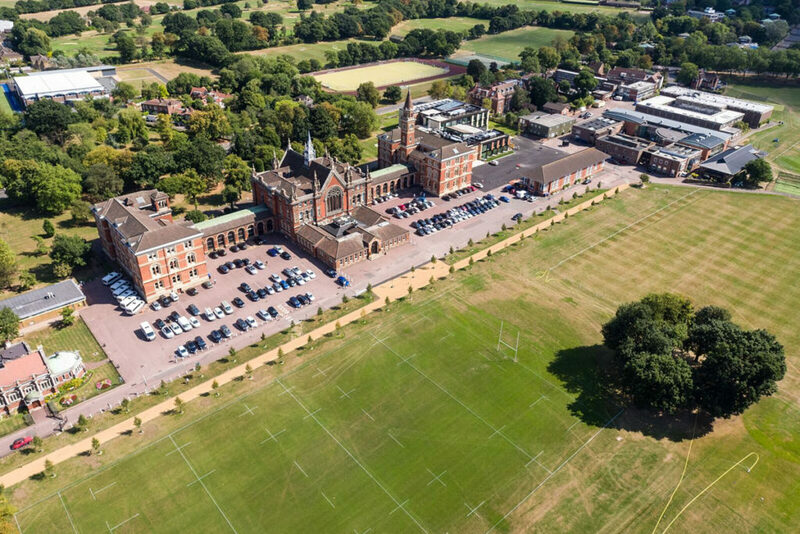 English and Activity courses at Dulwich College are for students aged 13 -17. 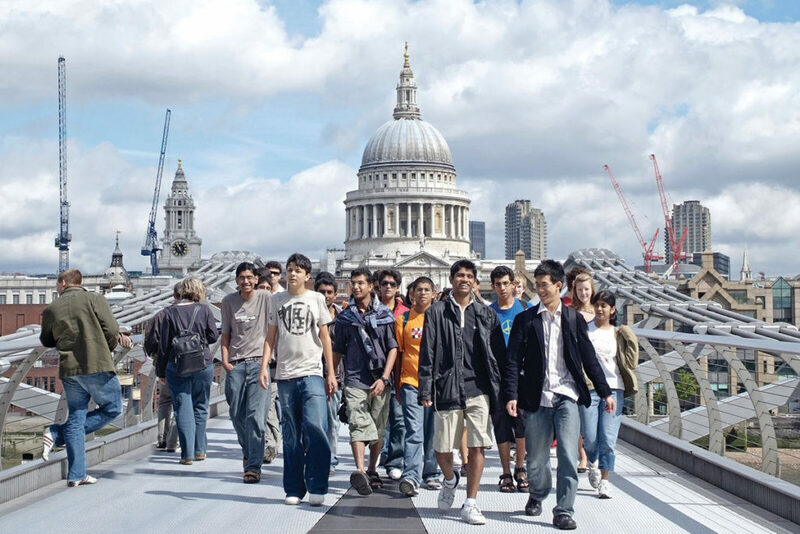 They have a wide appeal, combining English with sports, excursions and a lively social programme. 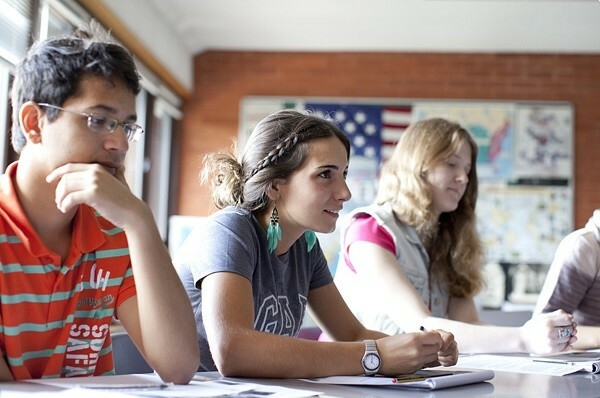 English is taught in small classes of 12-15 students incorporating Journalism and Creative Writing / Storytelling, Digital Imagery, Cookery, Art and Crafts.